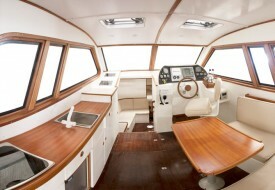 Full accomodation, galley, electric wc, electronics etc. 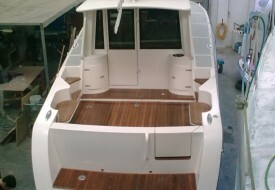 Refit made for a private customer. 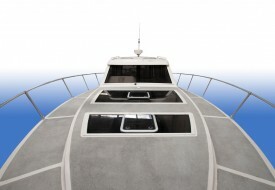 US Army hull design made in Spain (Grp hull). 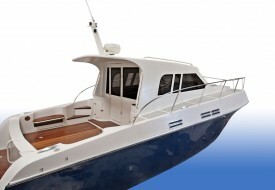 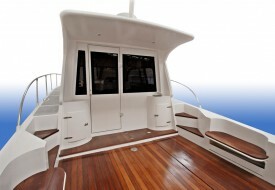 New superstructure and wheelhouse designed and built by Mint Yachts (all marine alloy). 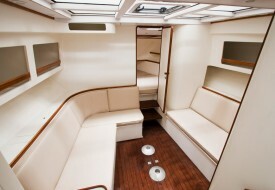 Full custom built interiors to customer´s specifications.